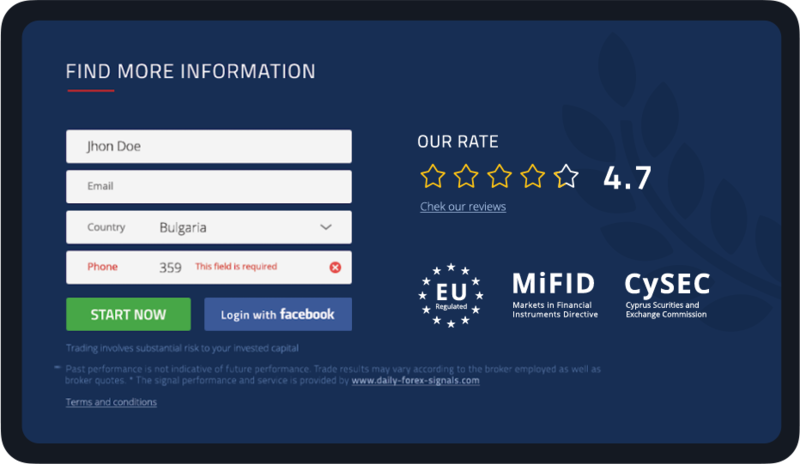 Forex is one of the most competitive industries in digital marketing. 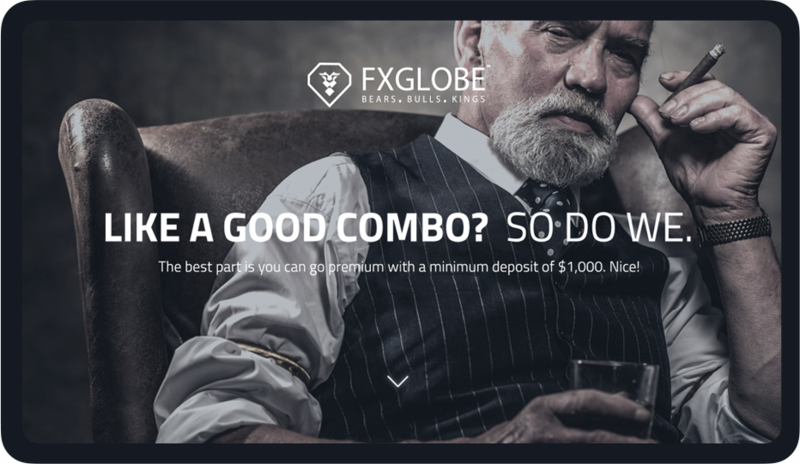 See how we redefined FXGlobe’s customer journey to win the forex wars. We know it is getting comical if you have seen the other case studies but this one started with “Can you help us redesign this banner?”. But the problem wasn’t that the banner is ugly it was just that the message in it was completely wrong. 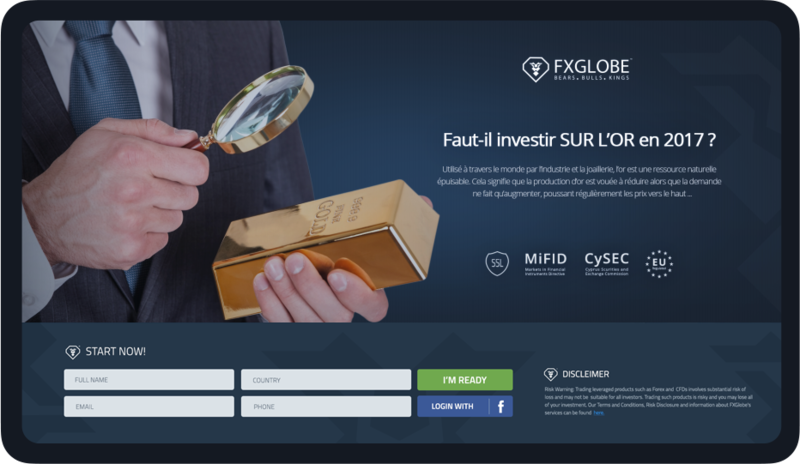 So we asked about the campaign behind it, then about the marketing strategy (it turned out there is none), then about the business model and in the end it turned out that there are huge gaps in the entire customer journey that FXGlobe was providing. The good news was that the competitors had made the same mistake and we knew that fixing this could turn the company into a market leader. The main challenge was that forex is really complicated. There is a lot to know about it. And the ones who know the most win the game. So education was crucial. In order to start trading you must first get interested, learn, find a broker, start trading and manage to not lose all your money in seconds. We had to teach people that. Retention was another big problem because once people learn the game they often go to the bigger brokers. And we wanted the good traders to come to us from the big brokers. In the forex industry there is a massive turnover of people. People just cannot handle the pressure of working for a forex company. It’s like wall street. This is a big problem when you have to keep the knowledge in the company. 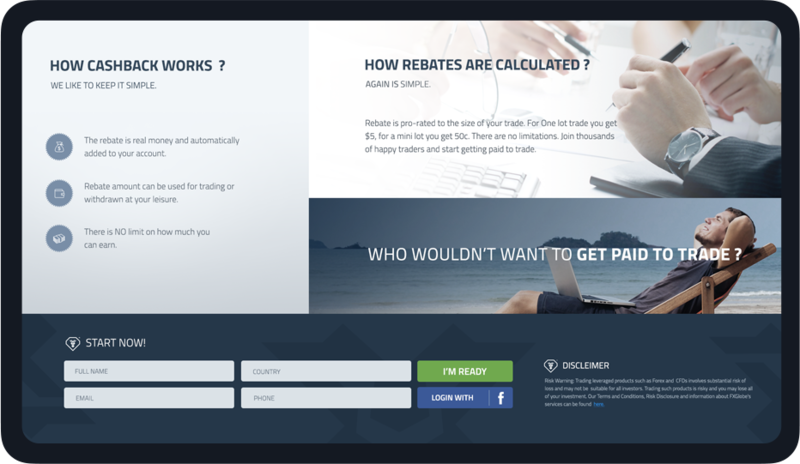 The main goal was to increase the customer base of FXGlobe and attract experienced traders. They make money only if traders make money. So we needed the winners. We had to answer some tough questions like “How do we attract winners?”, “How do we keep winners?” and “What makes them winners so we can grow more of em?”. We had to create competitive advantages stemming deep from the business model to be able to win against competitors who are sometimes 100 times bigger. First of all we started going through the customer journey ourselves to really experience what customers are going through. Knowing nothing about forex actually helped a lot there. 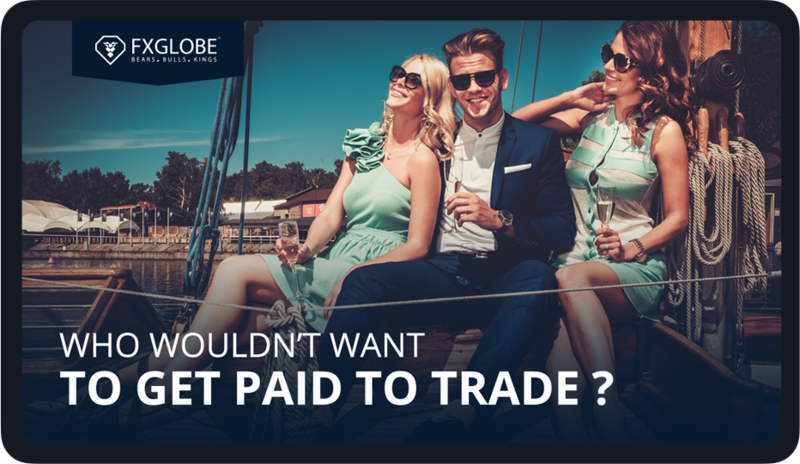 We did a lot of research on the industry, went through FXGlobe’s academy, signed up(incognito) and started demo trading with a coach they provided. We had so many issues and questions that could have caused us to give up and we wrote them all down. 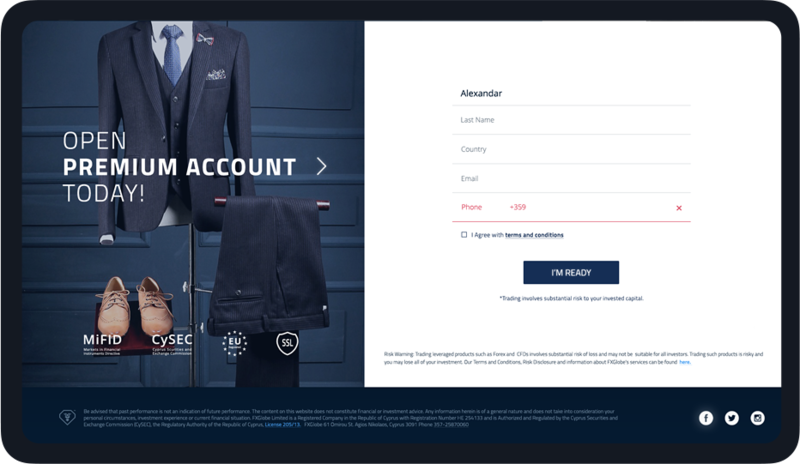 That helped us formulate one of the most complicated customer journeys we have ever created. We laid down all steps and prepared actions we can take to help the customers move forward easily turning them from newbies to winners and then to brand advocates. It was very important to align the marketing campaign with the sales team so that the experience of the customer feels like embarking on the journey to success. The first contact with the customer (the ads) had to be very seducing and unforgettable. We realised this is not a spontaneous decision. We needed to spark strong emotions like envy to succeed. Once we got people interested the last step was to make sure they don’t give up and succeed. To achieve this we had to clean all obstacles in the customer journey. Probably the most important thing that came out of the campaign was the fact that FXGlobe understood why people do not choose them and why they leave. Apart from the advertising it was really up to them to step it up with our help. But once they did the results were immediate. "At one point I was even thinking of buying Startup Masters outright. They are so good. They were asking all the right questions and focusing exactly on the most important things. And they do everything so well that we barely had to discuss anything. It was just right."